Twickenham Stadium is the home of England Rugby and the largest dedicated rugby union venue in the world, seating up to 82,000 people. 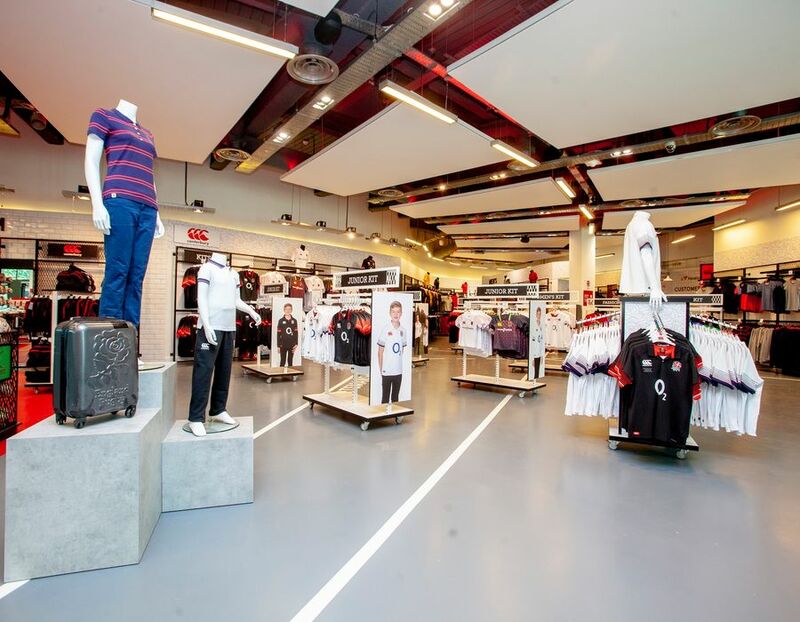 The stadium is a destination for fans around the world to experience the action on the pitch on a match day, dance to some of the biggest stars in music, re-live the history of a stadium tour, visit the newly housed World Rugby Museum, host a fantastic event or take a trip to the Rugby Store. 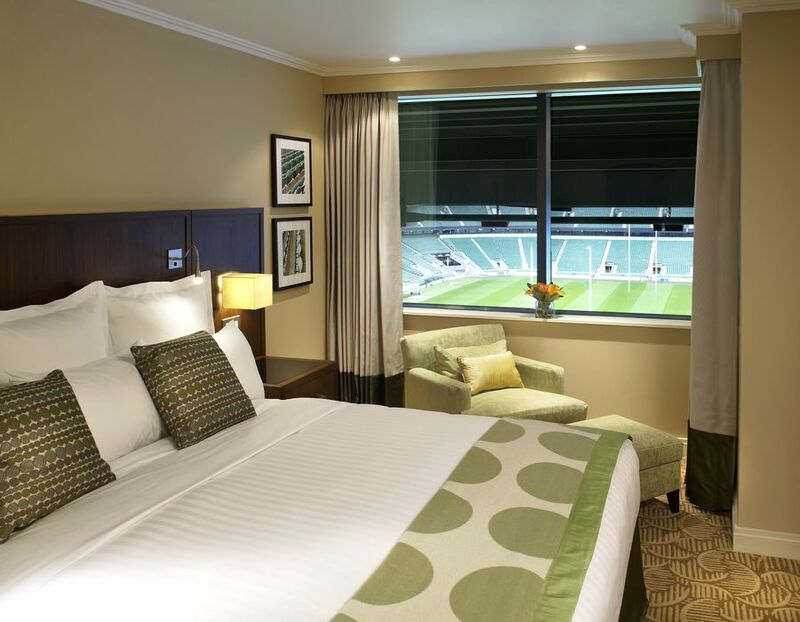 The London Marriott Hotel Twickenham provides convenient accommodation and sits within the South Stand of Twickenham Stadium. Relax in the comfort of one of the 156 guest rooms, each featuring the latest in Marriott design including plush bedding, a flat-screen TV, high-speed Wi-Fi access, a coffee maker and a workspace. Six of the suites offer panoramic views of the pitch. 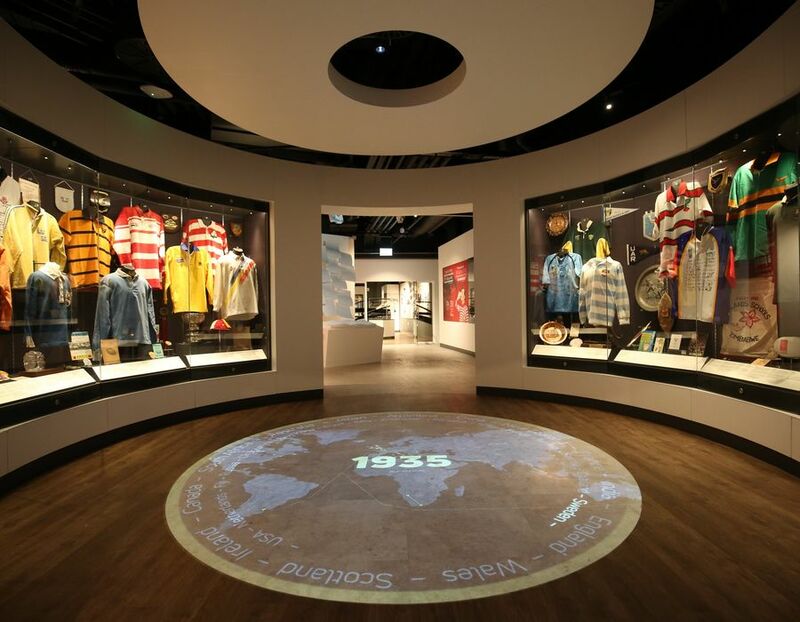 Sound, light and colour typify the bold interiors of the immersive World Rugby Museum in Twickenham Stadium South Stand. Recently redeveloped this modern interactive gallery tells the global history of the game, using animations, match highlights, music and speech. 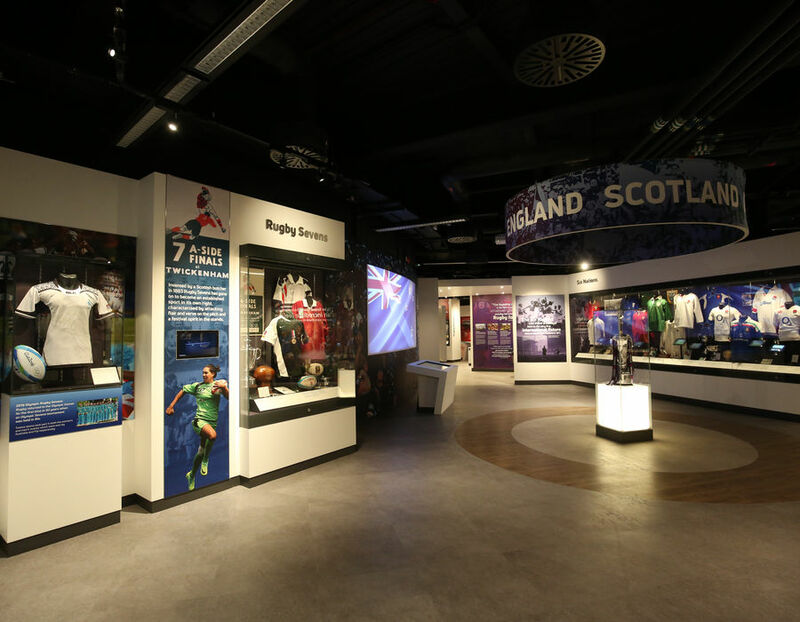 Highlight objects include the world's oldest international football jersey, the ball that Jonny kicked for World Cup glory in 2003 and unique treasures such as the Calcutta Cup and Siam Cup. 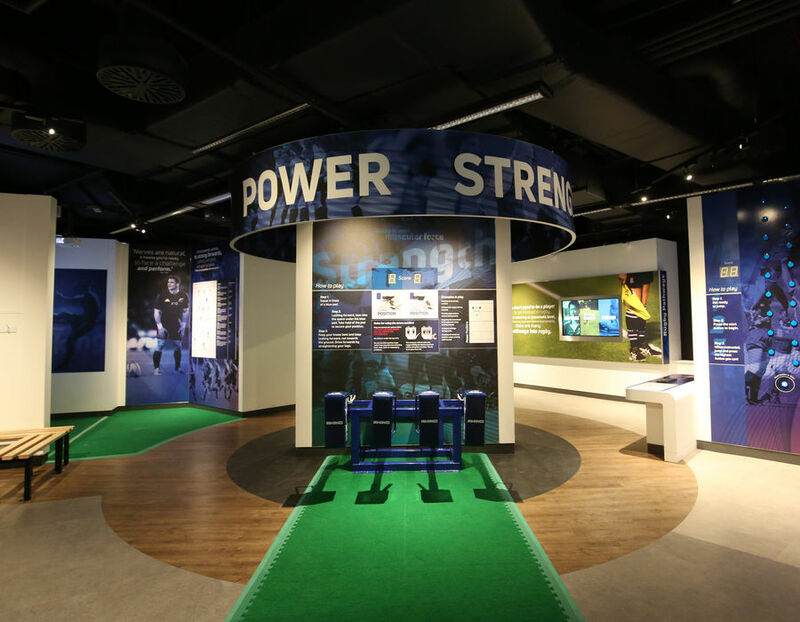 A flexible multi-use event space, the museum offers you the chance to flex your muscles by finding out 'What Kind of Rugby Player Are You?' in our interactive gallery, have a go at rugby commentary or learn about the transformative power of the sport in our Rugby Clubhouse.